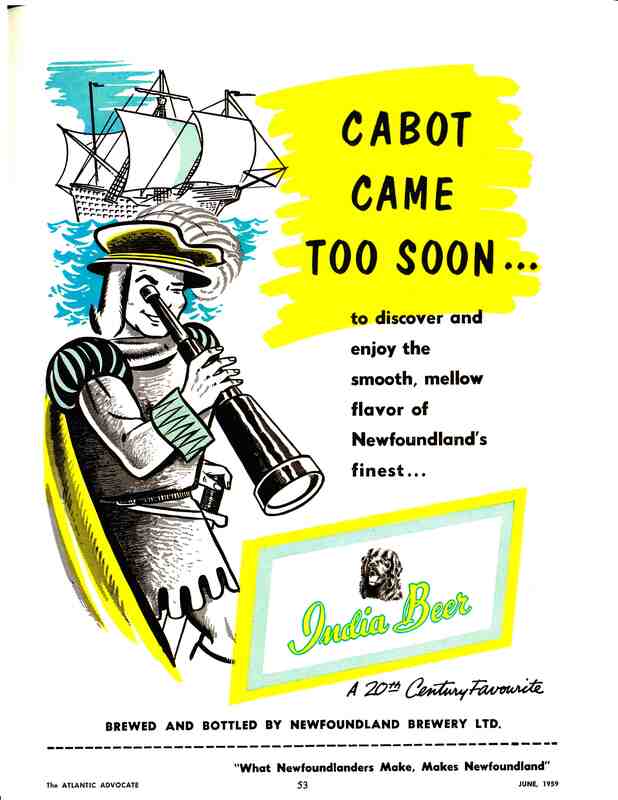 I was looking through some old copies of The Atlantic Advocate today and I found some great old advertisements. 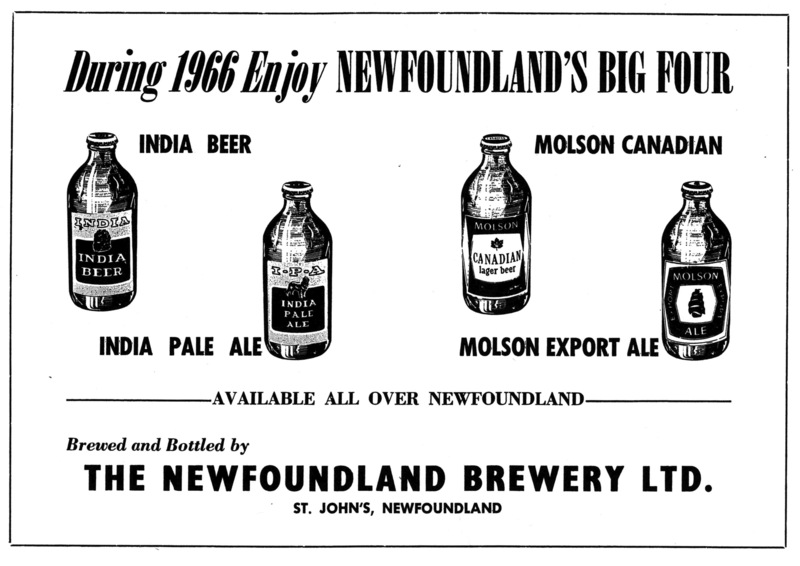 First, the one I was looking for, is this 1966 advert for the Newfoundland Brewery. Note the stubby bottles and the Molson Canadian beer. 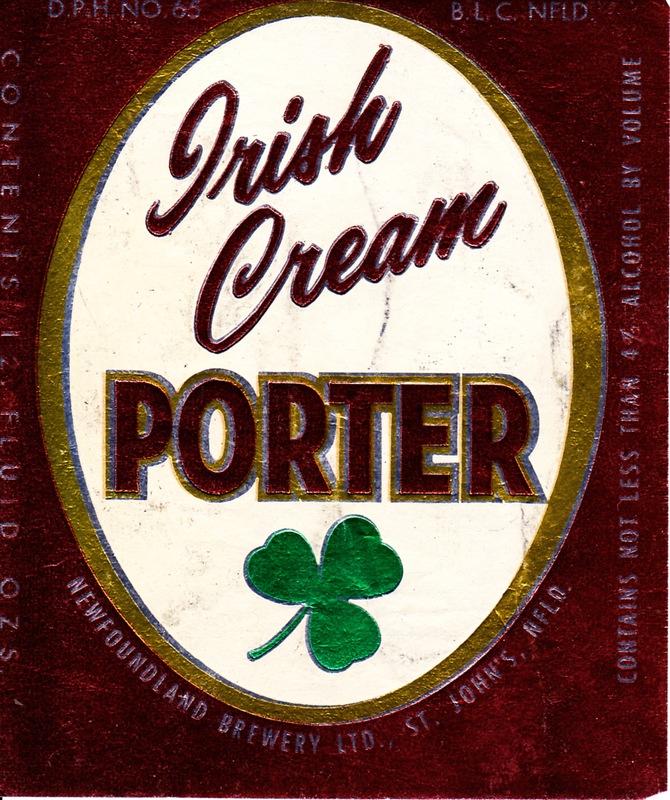 This was after the Molson takeover of 1962. 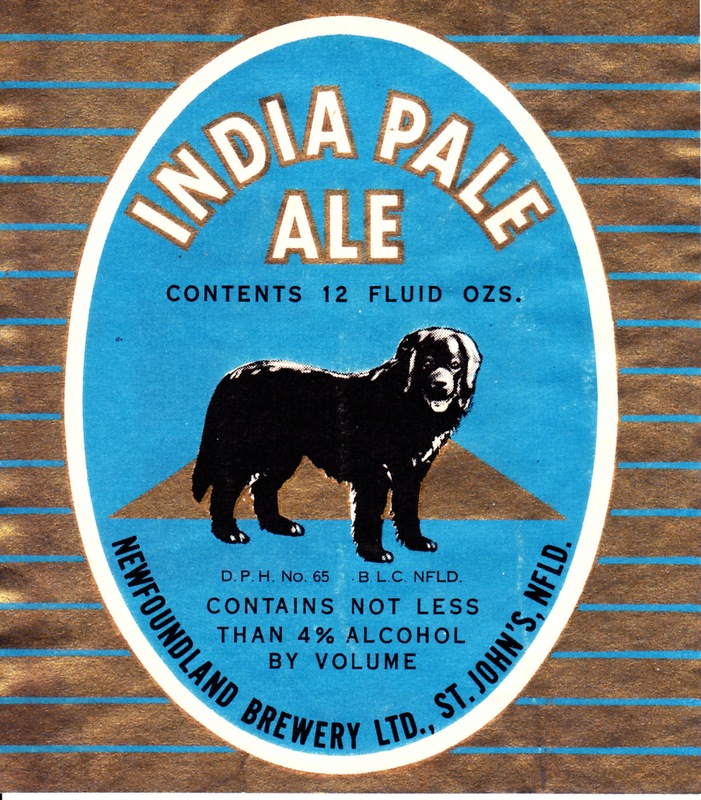 Close up of the 1966 India Pale Ale bottle. 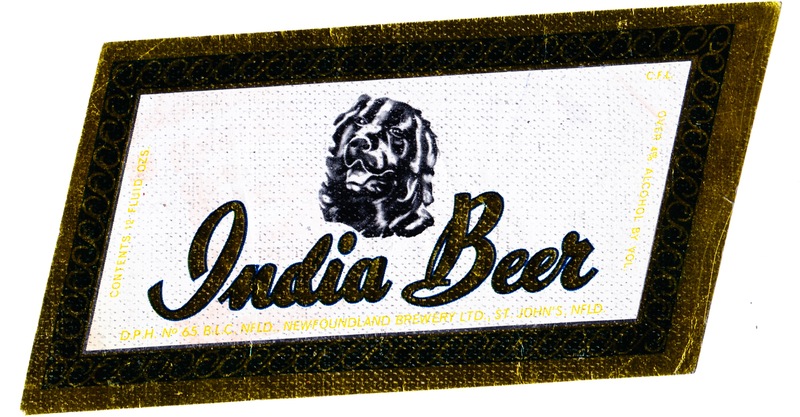 Close up of the 1966 India Beer bottle. Note that the label on the main page is older than the more contemporary looking version in this advert, which helps with the dating of the label and the more contemporary looking bottle. 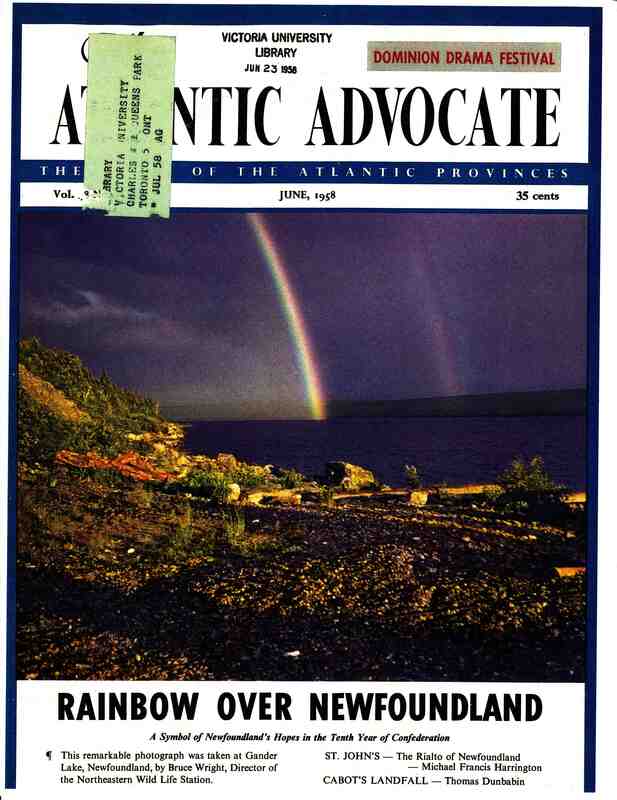 More surprising to me was the cover of the June 1958 issue, which features a rainbow over Newfoundland as a “symbol of Newfoundland’s hopes in the Tenth Year of Confederation.” I have no evidence, only speculation, that this has something to do with Rainbow beer. Wouldn’t that be interesting? The Atlantic Advocate featured content from all of the Atlantic provinces and I found two other pretty interesting beer advertisements from Nova Scotia in the issues I was looking through. 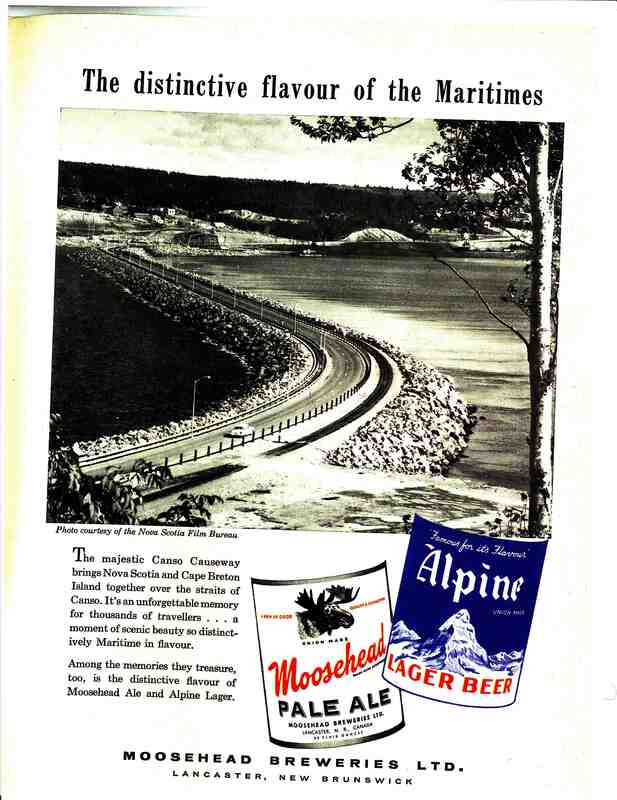 The first is this nice Moosehead (who are still independent) advert from the back of the 1958 issue of the Advocate. 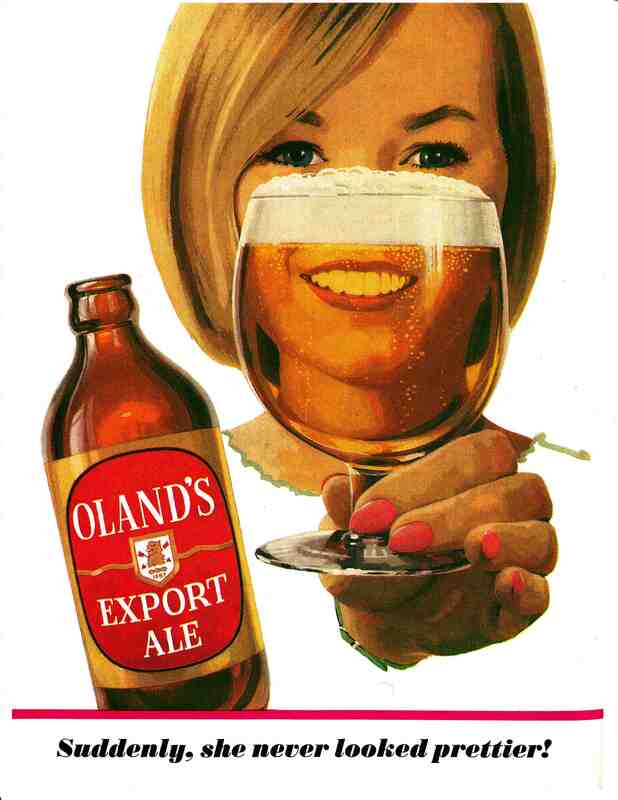 The other was this much more provocative (read: sexist) advert for Oland’s export. Oland also made a Schooner Lager and is now caught up in the whole Labatt and Alexander Keith branding under Anheuser–Busch InBev. Either way, this advert is pretty visually stunning.